JOE meets a culinary delight of an Irish entrepreneur. As part of JOE's Start-Up series, we talk to Philip Martin - finalist at the 2014/15 AIB Start-Up Academy - and the founder and CEO of Blanco Nino. Philip has used his company's base in Clonmel in Tipperary to turn his tortillas into the most desirable Mexican option in Ireland. We talked to Philip about everything Blanco Nino. 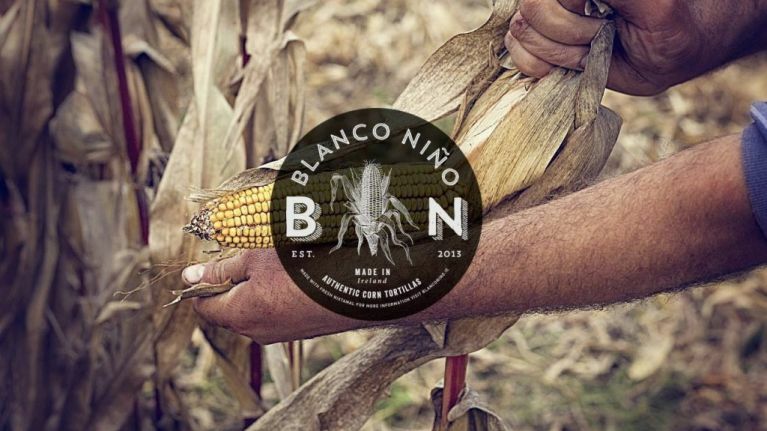 Blanco Nino is Europe’s only true authentic corn Tortilleria. We make authentic, naturally gluten free and all round awesome tasting corn tortillas and tortilla chips that epitomises Mexican food culture. Using the ancient cooking process known as Nixtamalization, we don’t use any nasty stuff, just simple white corn, lime and water. How did Blanco Nino get started? 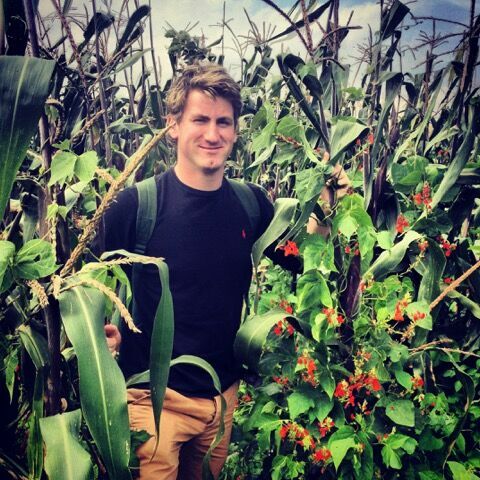 After running a burrito bar with a great team, I jumped on a plane and went to visit the corn farms, mills and tortilla factories of Mexico and America. Chatting with the local experts about the taco-making process and culinary history of Mexico, I returned to Ireland to begin joining the jigsaw pieces. 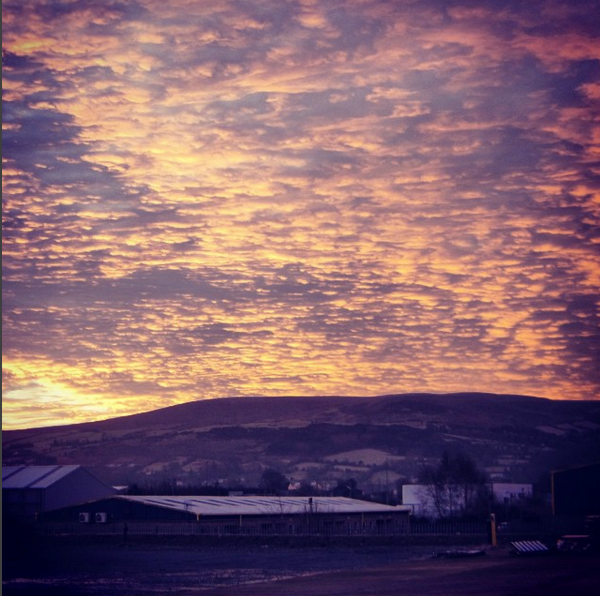 We set up the factory in Clonmel back in April of this year, begun production trials and then launched our products into restaurants and bars in July 2015. What have been the biggest things to keep in mind since the business has started? We need to manage our costs really well so we can sell our tortillas at a price that people can afford. At the same time, we need to charge a justifiable premium for the more costly process required in producing a bloody awesome product. And what about the future of Blanco Nino? We’re now selling our tortillas all over Ireland, via our website, and have a distributor in the UK and on the European continent. Next, we intend to add a frying line to our factory and enter the retail sector before the end of 2016. All-in-all, not bad for a group taco-obsessed pasty Irish guys! What's the hardest part of running our own business? And do you think more Irish people should go out there on their own? Yes, I think more Irish should become entrepreneurs. We’d live in a more vibrant and proactive country, in my humble opinion. At the same time, it’s not for everyone. You never stop working and you’re always the last to get paid, but I wouldn’t trade it for anything in the world. There is nothing quite like the satisfaction of taking a simple idea and seeing it develop into something great. You can find out more about Blanco Nino on its Facebook and Twitter pages. Philip will be speaking at the AIB Start-Up Academy event on Thursday, November 26. To get more information on the AIB Start-Up Academy, click here. To apply for a place on the AIB Start-Up Academy training and mentoring programme with the Irish Times Training Department, come right this way.